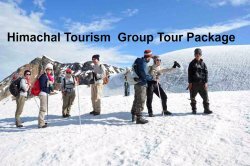 Welcome to Manali Picnic Spot & Camp's, We are one of the most professional service providers in Manali. 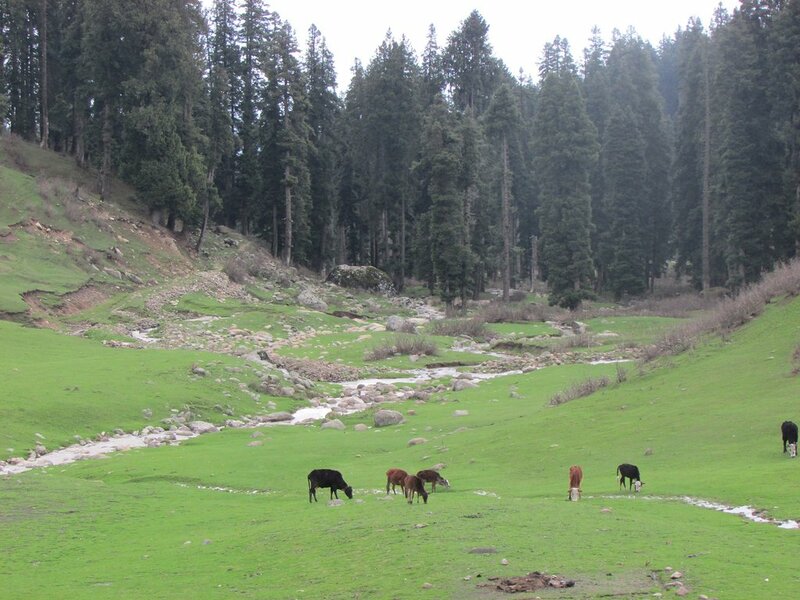 This is a nice place where you can take your family for a day out and for a picnic. But make sure you take all your own arrangements. Otherwise, there are many exploiters who are ready to rip you off. Beware of taunts. 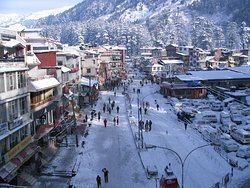 Manali Picnic Spot and Camps is a a brand new Boutique Property located in Manali. Stunning views of the river Beas. a best place for hang out with frinds and families. good palce to stay for a day to enjoy all. cool place. this place is perfect to grab your hampers and your picnic equipment and unwind with friends and family .. it offers good facilities for reverllers and quality family time can be spent . 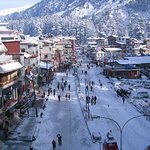 Get quick answers from Manali Picnic Spot and Camps staff and past visitors.